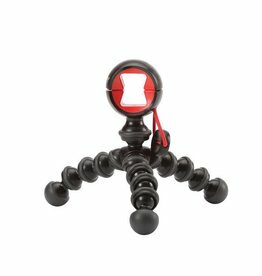 The MPod Mini Stand for Smartphones from JOBY is designed to hold most any smartphone with or without a case. 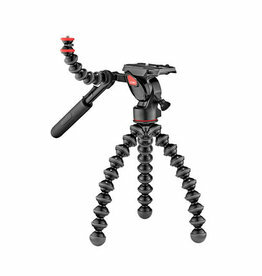 Create epic vlogs using an extendable hand grip with tripod base plus Bluetooth® remote for iPhone and Android. 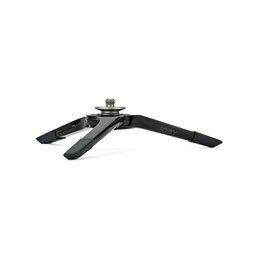 Elevate your listening experience with a speaker stand that fits almost every portable, Bluetooth speaker, and can be set up anywhere. 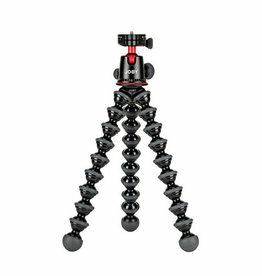 The GorillaPod Micro 800 is the first always-on camera tripod that offers the stability, range of movement and versatility of full-size supports for your compact system camera. 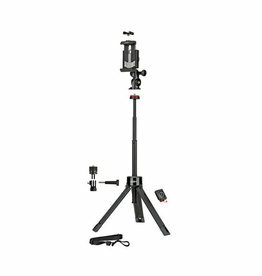 Professional video head kit empowering today’s storytellers to create pro-grade videos from unlimited angles. 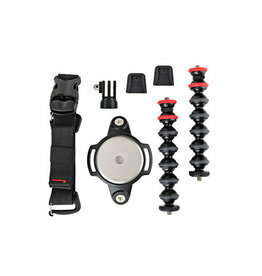 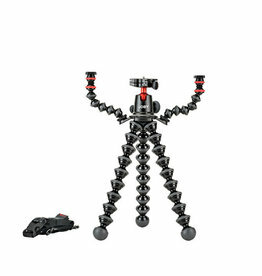 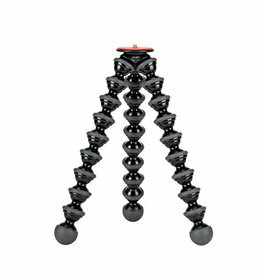 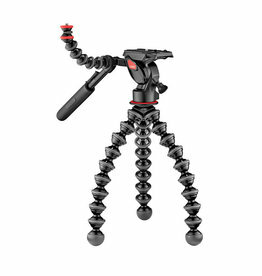 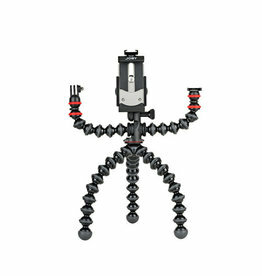 Upgrade your GorillaPod and create quality videos with camera rig accessories for DSLR plus mic and lights. 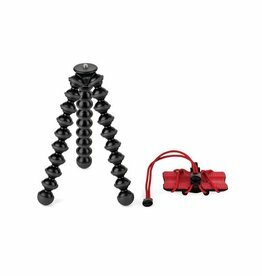 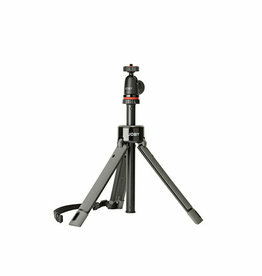 Create professional quality videos, vlogs, macro photos and more with a camera rig for DSLR plus mic and lights.